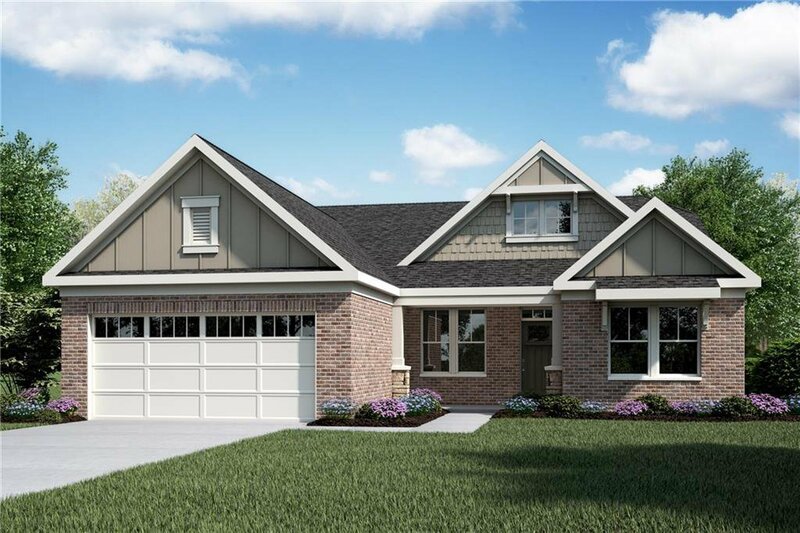 Stunning Portland Coastal Classic New Construction by Fischer Homes in beautiful Nottingham at Oak Manor featuring 9ft ceilings and a large formal dining room. Furniture island kitchen beautiful cabinetry, morning room and walk-in pantry open to the family room with electric fireplace and walks out to the covered porch. Owners suite with an en suite that includes a double bowl vanity, walk-in shower, water closet, and large walk-in closet. There are 2 additional bedrooms that share a centrally located hall bath. 2 car garage. 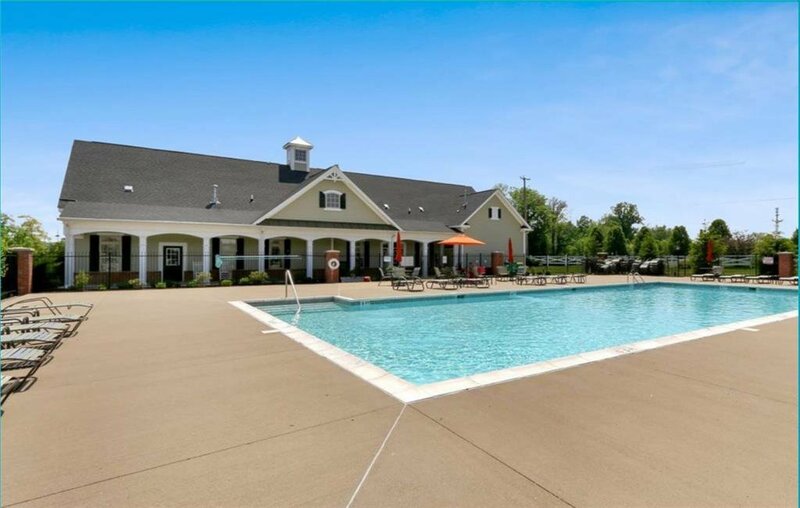 Low maintenance ranch community in a great location.